Open Your Eyes. The One. The biggest disappointment, Yes' BAD album. I've tried, but there is nothing that stands outin this one, it is, from track one until the end, weak, painfully weak unmemorable and boring. And I think that "weak" is actually the word to describe it, there is nothing in it actually horrible, the music is not unbearable, but it simply doesn't go anywhere, reaches nothing. Even the best moments look pale when compared to good Yes. 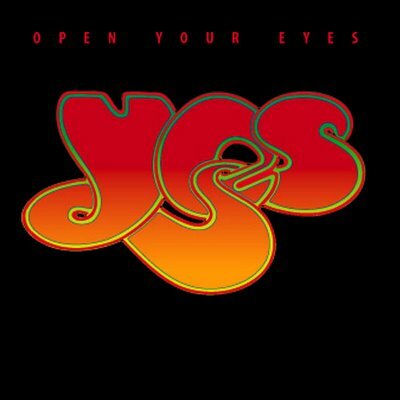 Fortunately Yes opened their eyes after thisand went on to make the Ladder, not especially remarkable but more than decent. Conclusion: you can avoid this one, it well deserves a one star rating.